How to achieve work life balance! 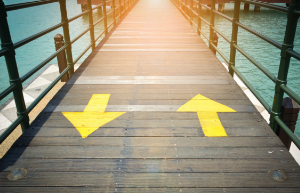 In today’s fast-paced world, we hear a lot about work life balance, there is even a Work-Life Balance Day, but what exactly does it mean, and how can we ensure our lives are in balance? 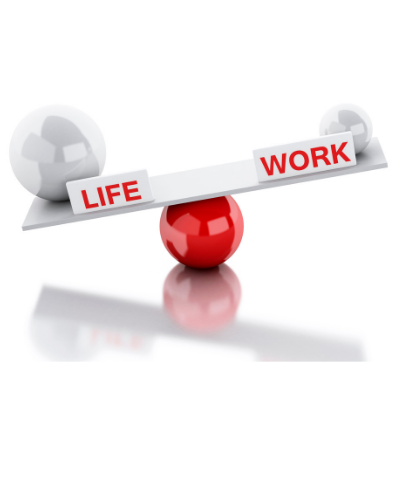 How can we achieve work life balance? 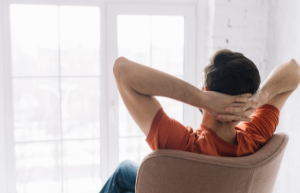 For most people striking a healthy work life balance means ensuring their home life gets as much time, attention and energy as their work lives. 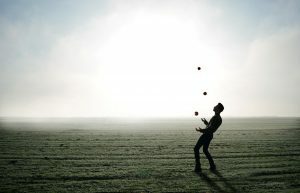 There is the analogy of the circus juggler who struggles to keep all his plates in the air. We do the same, juggling our work and personal life commitments. However, some of the ‘plates’ or priorities we juggle will smash if we let them fall. Self-imposed deadlines and workloads have more ‘bounce’ than our relationships with loved ones. Having a good work life balance means distinguishing between the priorities we juggle that ‘bounce’ from the delicate ones labelled ‘partner’ ‘children’ ‘fulfillment’ and ‘health’; the ones that will shatter if we let them drop. Rather than making our lives easier, the technological advances of recent years have simply made our lives faster. No one has enough time, and yet everyone has all there is. Everyone has exactly 168 hours per week. 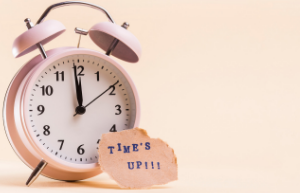 Time is not the issue; the issue is ensuring that daily urgencies do not prevent us from spending time focusing on what we determine as important. Without clearly knowing our daily, weekly, monthly priorities, our decisions will be unfocused and we will feel a sense of overwhelming, the classic symptom of having a poor work life balance. When we think of the word ‘balance’ we think of everything being equal, being evenly distributed. I prefer to view balance as being fluid rather than static, hence I like to call this area work life blending. There are occasions when work requires more time and of course occasions when family and social life requires our full attention. What is work life blending? Work life blending is about being clear as to what you want to achieve, what is important to you in each aspect of your life and making daily decisions to create the optimum balance for you, recognising that what is right one day, may not be the same as the next. What’s your ‘ideal’ work life balance? You need to know what you are aiming for. It is important then to answer the question ‘what does a healthy work life balance look like to you?’ Unless we can imagine something different, it will be difficult to create it. Most people I work with people in the area of work life balance simply want to have more fun and relaxation in their lives. They are so busy with the business of life; they are missing the ‘juice’ of life, the laughter, the enjoyment, the adventure, the joy, the fulfillment. (That’s why two whole chapters of my book Soar are devoted to these topics.) Therefore the question is – what do you need to do to have more fun in your life? Balance doesn’t mean doing everything. Achieving balance means knowing what you can and cannot do, knowing that you cannot be all things to all people. A balanced life is a journey, not a destination. There is no pre-defined map, it is up to you to plot your own course, based on your individual priorities. I hope you enjoyed this post and please do share it with your community. 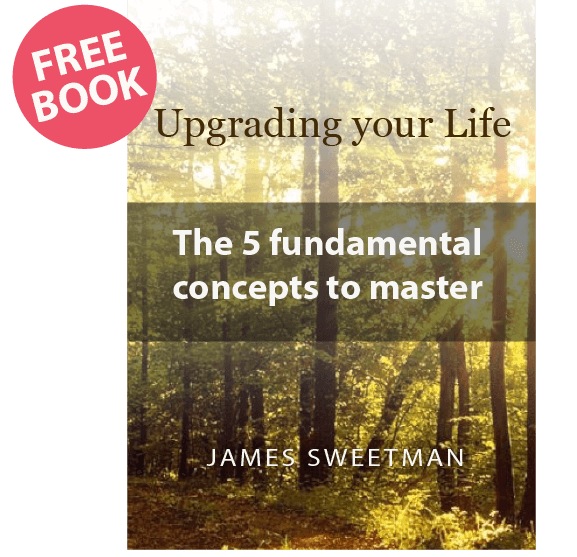 You may also be interested to read my post on how to live happier today and to ensure you don’t miss any of my updates do sign up to my newsletter below. 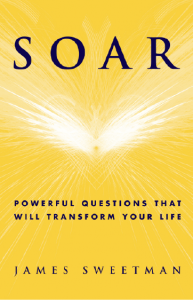 If you are interested in purchasing my book Soar that I mentioned above then click here. In case you missed my recent Facebook live on this topic you can watch it again below.